News of an investigation into the workings of the IFA Pigs Committee in recent weeks were revealed by Agriland recently. However, it seems the move, which was driven by three defectors from the committee, has stalled before it ever started. Of the two people put forward by the remaining committee, to review ongoing issues in the committee, only one looks set at this moment to take up the mantel. Tipperary man Tim Cullinane is understood to be happy to try help resolve the issues and, despite being a former Chairman of the Pigs Committee and still heavily involved in the Committee, is considered by all on the committee to be above reproach. 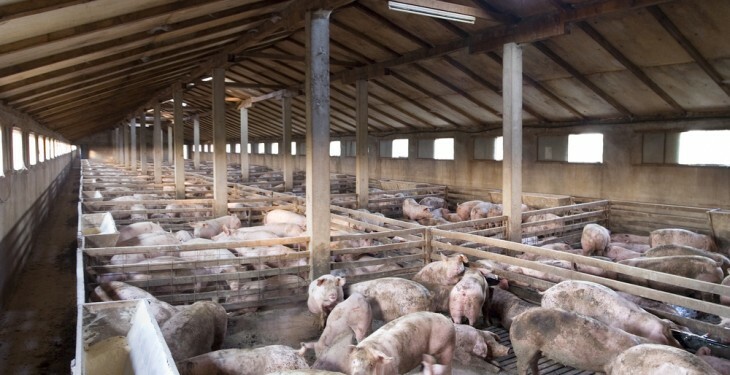 One source said Cullinane is determined that the Pigs Committee works in the best interests of pig farmers who were hit with a 4c/kg cut in prices last week. However, the outsider, Professor Paddy Wall has yet to confirm that he will commit to overseeing the review process. It is believed that Wall is still reviewing the strategy and issues involved and whether or not he can add any value to the situation. If Wall decides not to become involved, another name that was suggested at the most recent committee meeting was ex-General Secretary of the IFA Michael Berkery, who could be called upon to intervene. It’s now two weeks since the committee decide to appoint a review group with Cullinane and Wall nominated as the best men to do the job. However, many had not expected it to take this long to get off the ground and some had expected the process to be done and dusted within weeks. Meanwhile the three defectors – Howard McCollum, Vice Chairman of the Pigs Committee, Tom Sherman, Chairman of the IFA’s DNA section and Colin Marry – have remained silent, despite the lack of progress since their move. However, it is believed that the letters they submitted to the committee two weeks ago contain a number of serious questions for the committee. As well as concerns over the leadership of Pigs Committee Chairman Pat O’Flaherty and his relationship with an Irish supermarket under his recently-launched branded pig meat product, the three have also raised a number of questions in relation to the IFA pig DNA Testing Programme. Meanwhile, it is also believed that well-known pig farmer brand Truly Irish has raised issues about the credibility of the IFA-run DNA Testing Programme and the costs involved for some processors and the self-certification process of the programme. 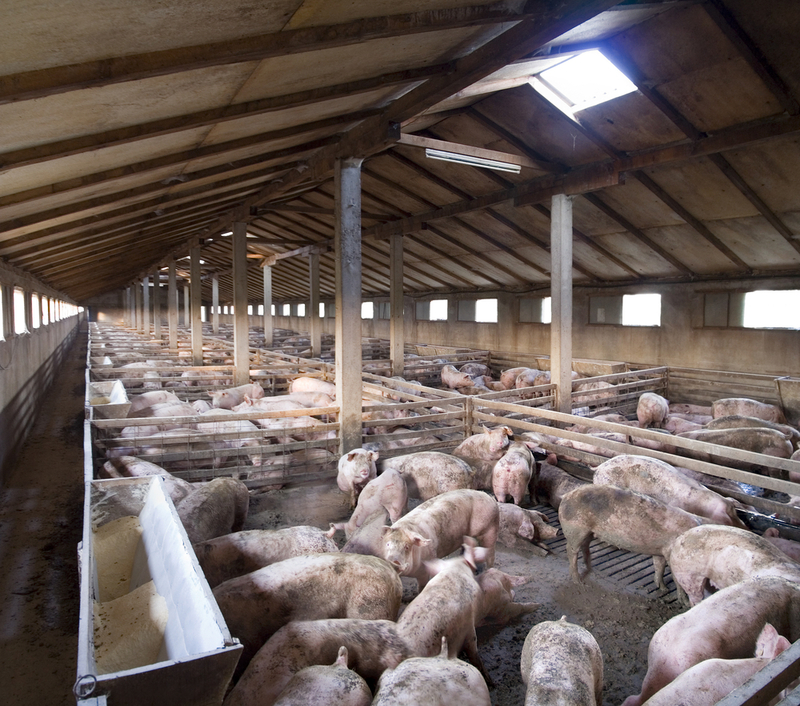 The IFA was asked to comment on the recent fall in pig prices and on the progress of the review process, but has not responded.